Tailored solutions to funding litigation and arbitration. We provide solutions and support to assist companies and individuals in managing the cost and risk of litigation. Our funding is non-recourse which means we fund all, or part, of the costs of a dispute and will only collect a return on our investment in the event of a successful outcome. If the case is lost, the loss is ours alone. We are also able to offer access to After the Event (ATE) insurance, protecting the claimant from adverse costs risk. At Augusta, we understand that the early stages of case development can be costly and are able to provide clients with early-stage funding. This covers the risk and burden of getting a case to full funding, allowing you to act more decisively and strategically. Our win rate of over 79% provides comfort on the merits of your funded claim and in collaboration with your lawyer, assists in the project management of the claim. Our funding is available immediately and Augusta’s team of experts will work with you to deliver the most appropriate solution for your specific situation. 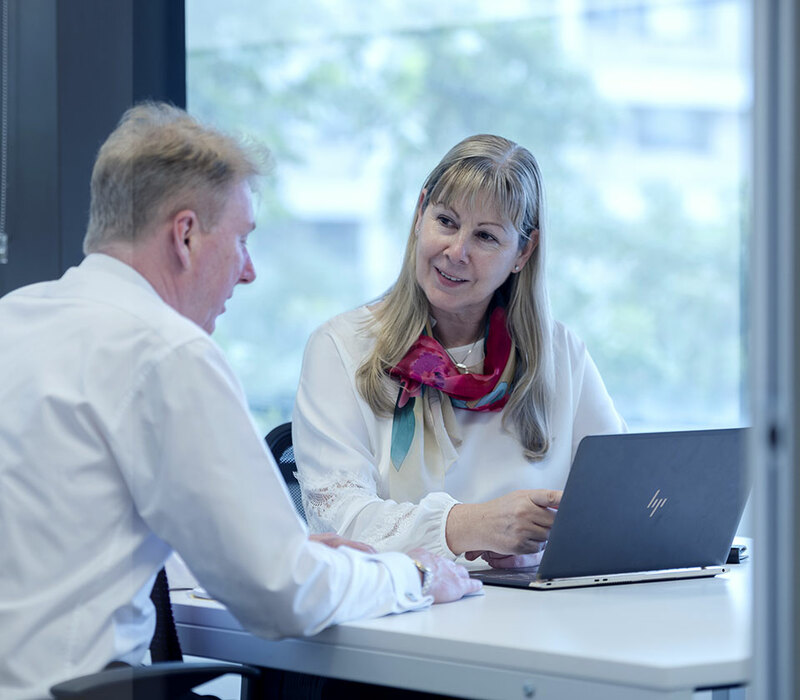 Our team combines specialist knowledge and experience to successfully work across all practice areas, from class actions to commercial litigation.